WA1 serves residents staying in the far north along Woodlands Ave 7,4 & 2. This bus service guarantees any commuters a seat on-demand up to 24 hours before service start time. By choosing your preferred pickup points close to your housing estate and your drop off point. Results? Your morning commute in Singapore a breeze without a squeeze. Commuters can choose to book a day pass or a monthly season pass. Those who are working along Pasir Panjang Rd such as Harbourside industrial building, Mapletree Business City and Alexandra Point will have their travelling time reduced from 1hr 10 mins to 50 minutes. Doesn’t suit you? Fret not, view other routes, here. 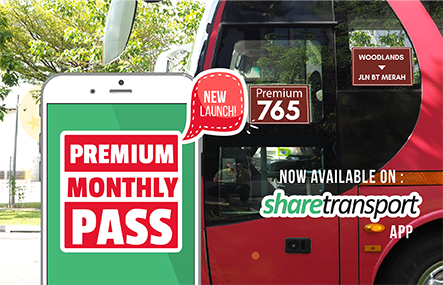 ShareTransport is a direct bus-pooling platform based in Singapore. Choose over 40 user suggested bus from various estates. A Bus pool shuttles you directly to and from home and offices. Destinations include Shenton Way, Mapletree Business City, International Business Park, One North and many more! Experience the convenience and getting a seat without paying surcharges and say goodbye to sardine packed morning and evening commute. 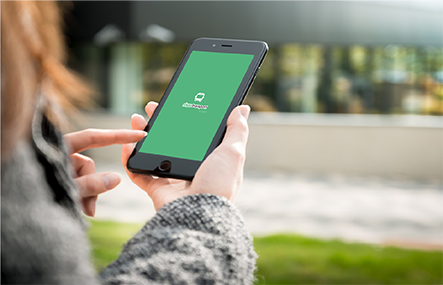 Get a ride at your fingertips using the ShareTransport App Today!